Thank you for joining the Elmhurst Neighbors & Newcomers Club! Please take a minute to add your address and phone number to your account. This information will be pushed to our private online ENNC Member Directory. We encourage you to participate in the many events we offer! All members may attend all events, and you do not need to be a member of a particular Interest Group to attend an event that they may be sponsoring. For a more detailed description of what each group offers, please visit our Interest Group Page. 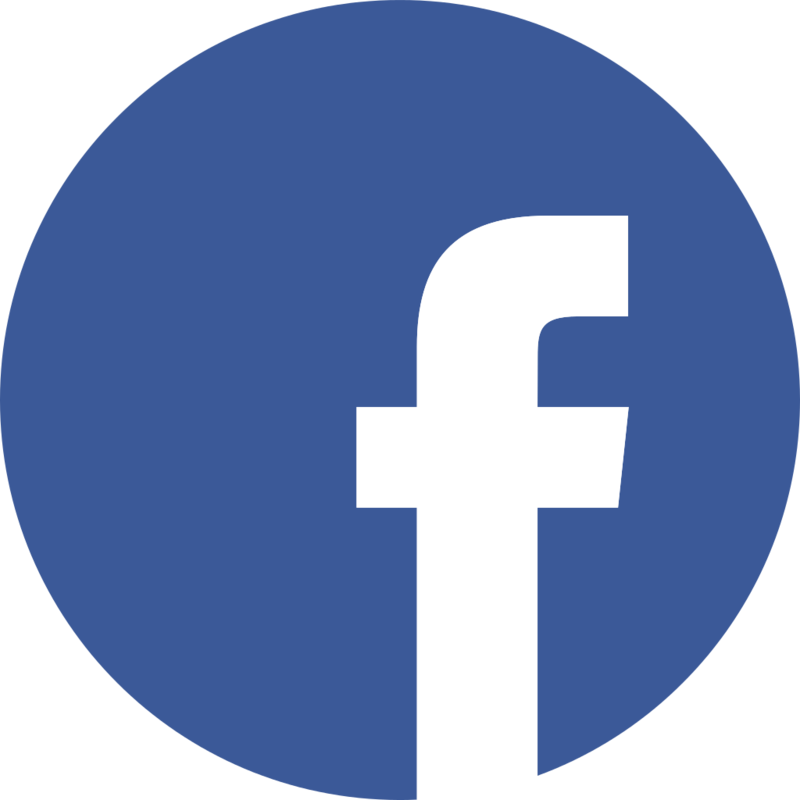 In addition, we highly encourage you to join our private ENNC Facebook Page. This group is for you, and we hope that when you visit here you will build a greater connection with the ENNC Community! Our event invitations and reminders are posted here, as well as other local events around town. You are also free to post almost anything in this group, from requesting recommendations to planning impromptu meet ups.